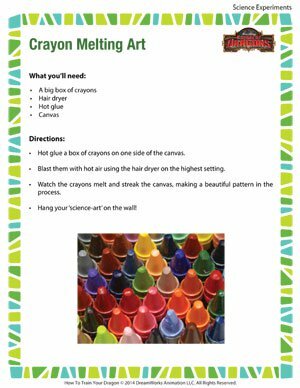 Teach your kids all about states of matter with the help of ‘Crayon Melting Art’ – a fun and easy science experiment for the kids. At the end of the experiment, you will have a pretty piece of art to adorn your walls. 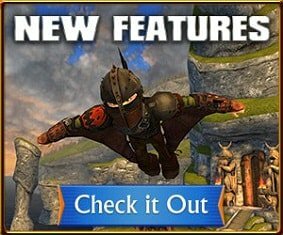 Get down to it right away! Check out more such fun online science experiments today!